Para Site is a registered non-profit organisation in Hong Kong that relies on private and government support to fund its operations. 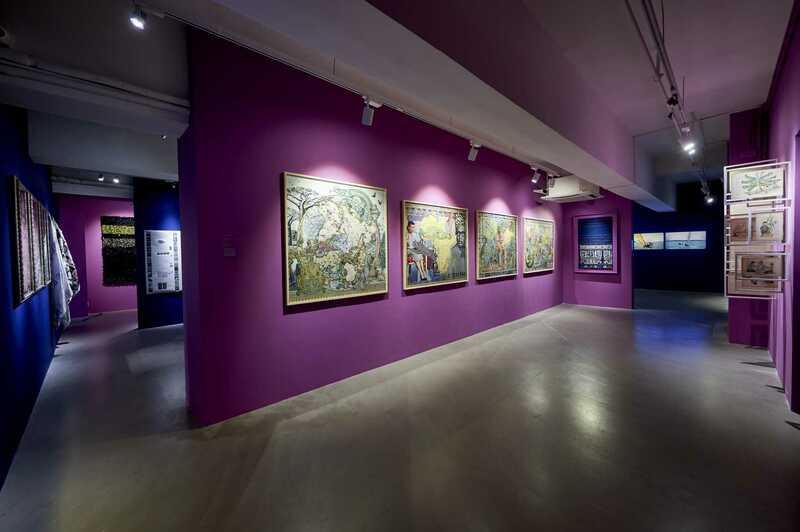 The institution is currently a recipient of grants from the Arts Development Matching Grant Pilot Scheme of the Government of the Hong Kong Special Administrative Region, the Robert H. N. Ho Family Foundation, and Foundation for Arts Initiatives. The remaining essential funding comes from private foundations and donations from patrons of the institution and the annual fundraising auction and dinner. All exhibitions and programmes are open free of charge to the public. We greatly appreciate this generous support, which ensures the continued success of our annual programming.